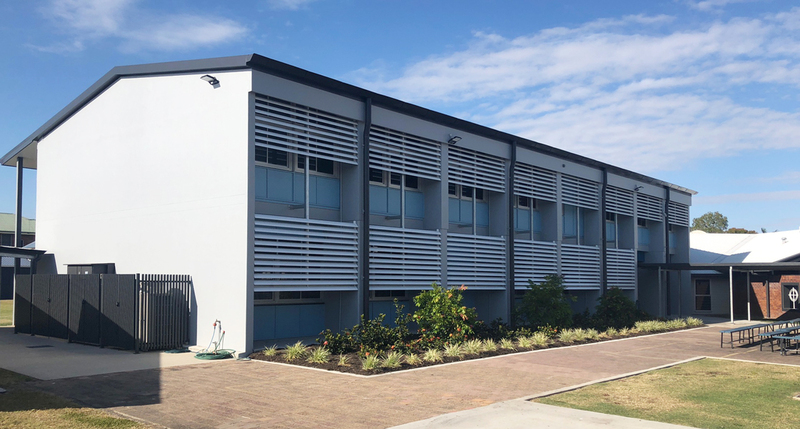 Welcome to the Diocesan Development Fund Rockhampton (DDF). 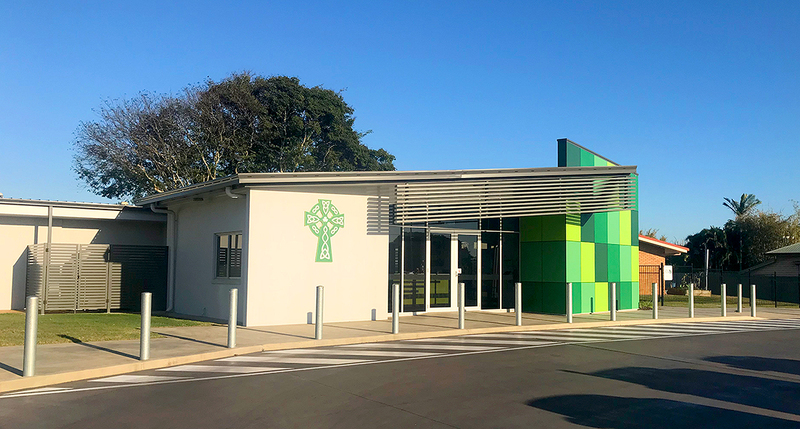 Established in 1963, the DDF provides a source of finance and credit for capital expenditure in the works of the Church and provides funds to support the Bishop of Rockhampton in exercising his duties of governance, teaching and sanctification across the Diocese. 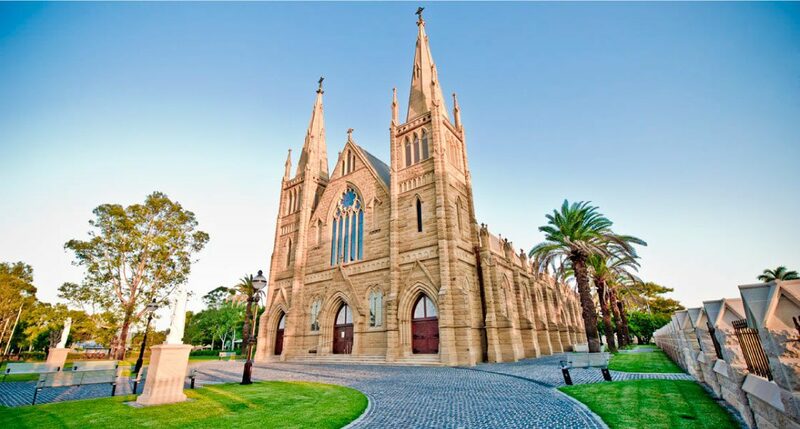 As well as providing finance for capital projects, the DDF provides investment services and financial services to diocesan agencies, ministries, parishes and schools. We value your feedback as it allows us to improve our service to you.